Flir Systems strips away the technical terms and explains measurement uncertainty in plain language, providing a foundation that will help to understand IR camera calibration and accuracy. 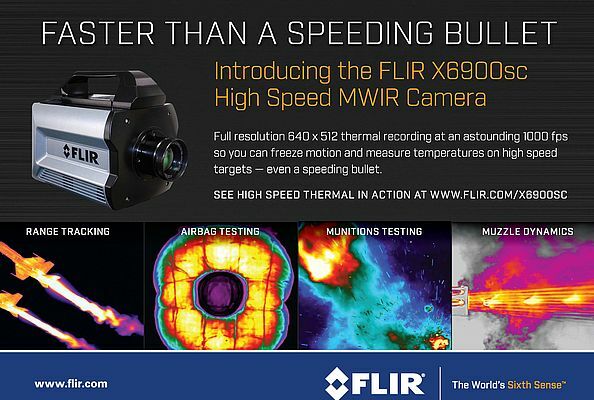 Introducing the Flir X6900sc high speed MWIR camera with full resolution 640 x 512 thermal recording at 1000 fps so you can freeze motion and measure temperature on high speed targets. Flir's T450sc & T650sc thermal imaging cameras offer highest sensitivity and advanced features on portable cameras for IR Labs and R&D. 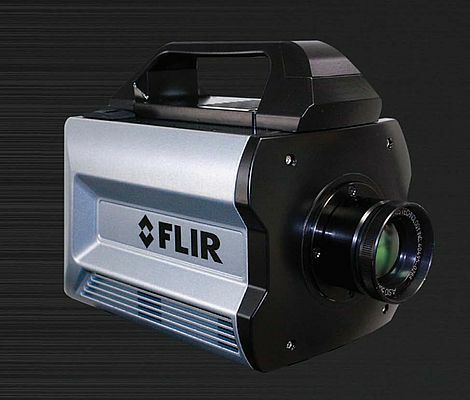 Users can choose between the high definition 640x480 pixel FLIR T650sc and 320x240 pixel o the T450sc. With the thermal imaging camera included in a FLIR Bench Test Thermal Kit, the operator will see the entire picture and can execute thousands of measurements in a non-contact mode. The kit offers lens choice and includes IR analysis software.